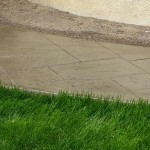 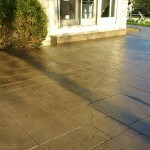 We offer concrete sealing services to clean, restain and reseal your decorative concrete. 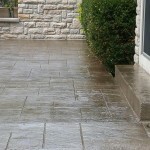 We recommend cleaning and sealing your concrete every 2-4 years, depending on traffic. 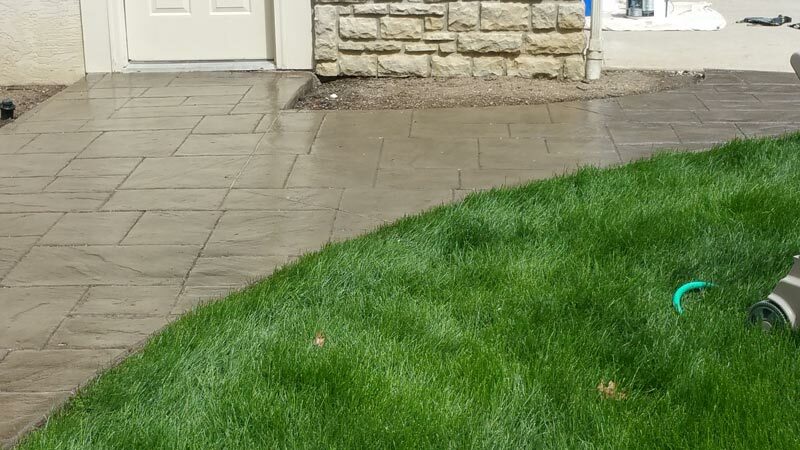 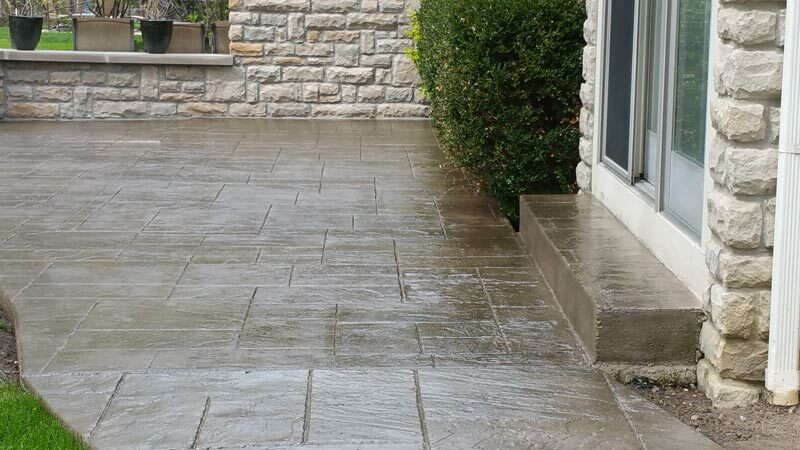 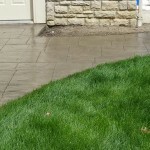 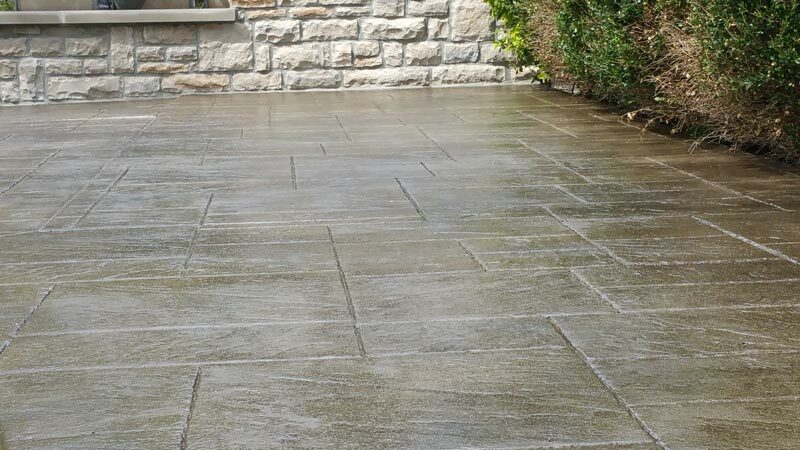 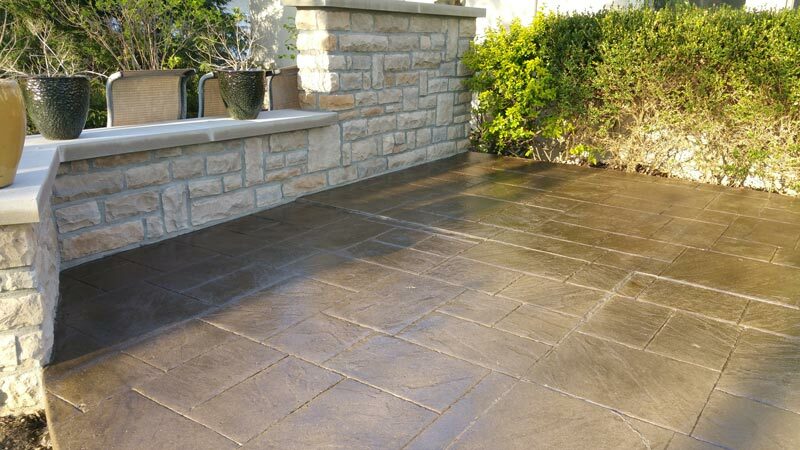 Depending on the condition of your concrete, we will powerwash it and possibly use special cleaning solutions and/or scrubbers or grinders to remove all existing sealer. 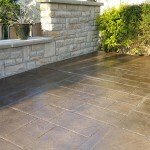 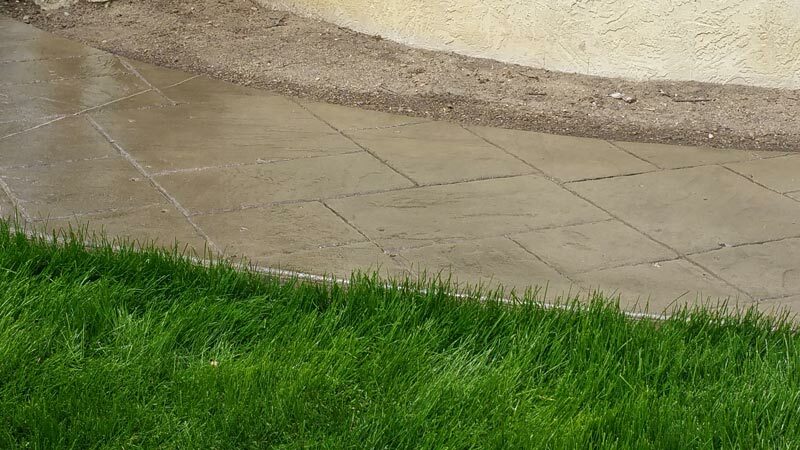 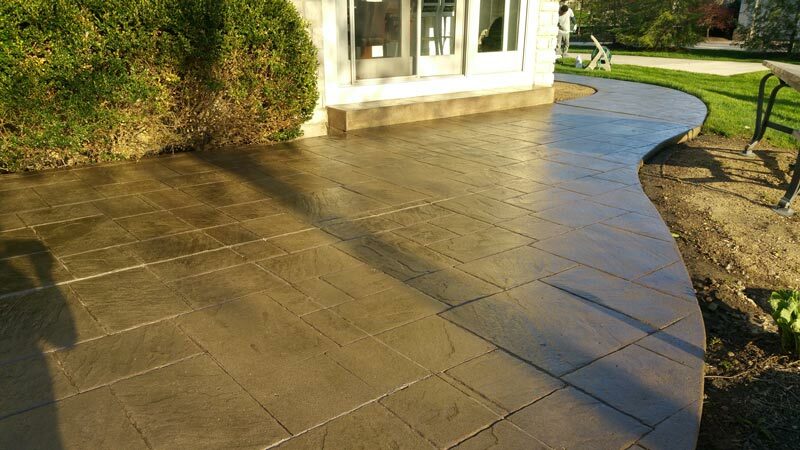 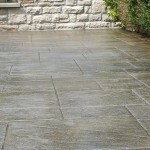 Our stamped concrete repair system, can restore and revamp your existing decorative concrete.